Discussion in 'Gear For Sale / Trade/ Wanted' started by The Spanish Inquisition, Jan 11, 2019. I am selling/trading this because I have found my dream sound through other pedals. 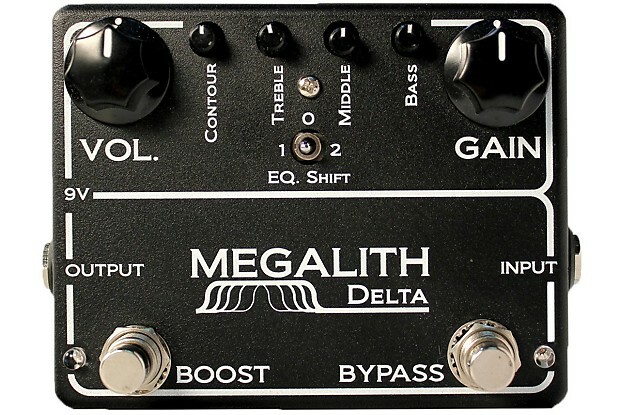 That does not mean this isn't an absolute beast of a pedal. This pedal was babied and is in immaculate condition. I'd rather keep it inside the EU, just because of the shipping costs and customs for outside of the EU. I'd rather sell, but if you can deliver me a nice pedal in the same price range I might consider. Already golden on delay and reverb, offer me other things! An immaculate pedal, no damage, not a scratch, all original. Sure, as long as buyer pays shipping. Send me a message on here. Done plenty of deals here before, used to have a filled up iTrader. If you don't trust it, don't buy it.